Isalean dairy-free shakes provide the same fantastic nutritional benefits without any animal-based products, making them totally suitable for vegans and those observing a kosher diet. The amazing taste and nutritional benefits are enough to tempt anyone, regardless of dietary requirements! 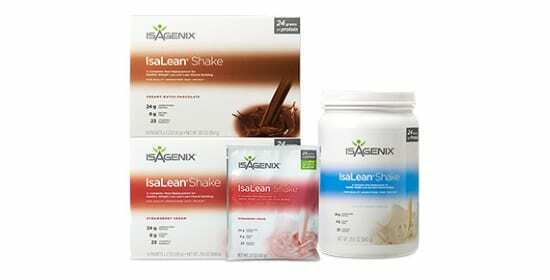 IsaLean shakes provide a fantastic dietary supplement but are based on whey and casein proteins – both of which are derived from milk. We want everyone to be able to experience the fantastic taste and results. 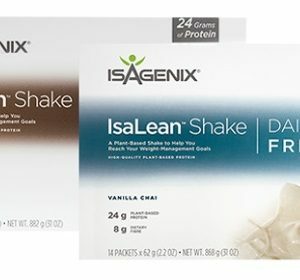 Dairy-free IsaLean shakes are exactly the same as their milk-based counterpart in nutritional terms, providing a huge boost of protein and nutrients, from plant-based sources. This makes them a fantastic choice for those who have sworn off dairy for ethical or nutritional reasons. 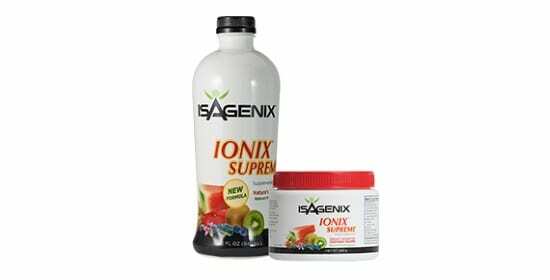 This product provides a fantastic aid to diet and body transformation in an easy and delicious format, combatting some of the most common health problems and boosting athletic performance. IsaLean Dairy-free shakes are available in vanilla chai and rich chocolate flavours, so whether you’re looking for an indulgent, rich taste or a gentler, aromatic flavour, IsaLean caters to your palette. IsaLean shakes provide a huge boost of protein whether they contain protein or not: dairy-free shakes contain a mixture of pea and rice protein to ensure that you receive a complete amino acid profile to ensure that muscle gain and fat loss are optimal. This protein content means improved weight loss and faster muscle mass gains, as well as various improved metabolic and digestive processes. 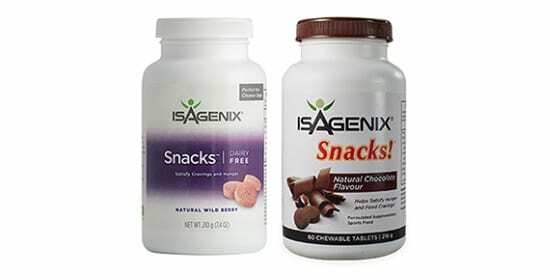 Protein digests slowly, ensuring that IsaLean shakes make you fuller for longer, meaning less snacking and improved results from your diet. 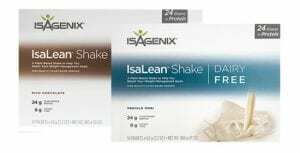 The dairy-free version of IsaLean even has one area where it excels past even our regular IsaLean shakes: with 8g of dietary fibre, dairy-free IsaLean flavours provide an amazing amount of fibre to ensure that your metabolic and digestive health are maximised. Dietary fibre slows down digestion and binds to certain forms of carbohydrate to ensure that your blood sugar and insulin levels remain constant throughout the day and combatting the risks of heart conditions, type-2 diabetes and colorectal cancer. 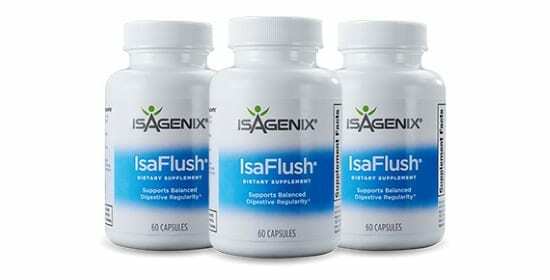 This product is aimed at those with special dietary requirements, but still, wish to kickstart their weight loss with a scientifically-proven method and ingredients. However, with the amazing protein content and increased fibre content, the dairy-free IsaLean shakes are a fantastic choice for all diets. Simply put, IsaLean dairy-free is a fantastic choice for anyone looking to improve their body and maximise their health along the way! Chai vanilla and chocolate have separate ingredient lists and, as such, different allergen information, which can be found here to make sure that they are appropriate for your dietary needs. If you’re opposed to animal products or simply want to gain the benefits of a fantastic mixture of plant-based ingredients, IsaLean dairy-free is not only the best vegan-friendly shake on the market, but challenges any whey-based protein shake. With the amazing mixture of protein and dietary fibre, it’s not hard to see why the dairy-free IsaLean shakes are so popular and effective!